Poor posture can be detrimental to health! If you are in front of a screen for gaming or even at work, chances are you suffer from slouching and poor posture. Even athletes can suffer from this due to muscle imbalances. 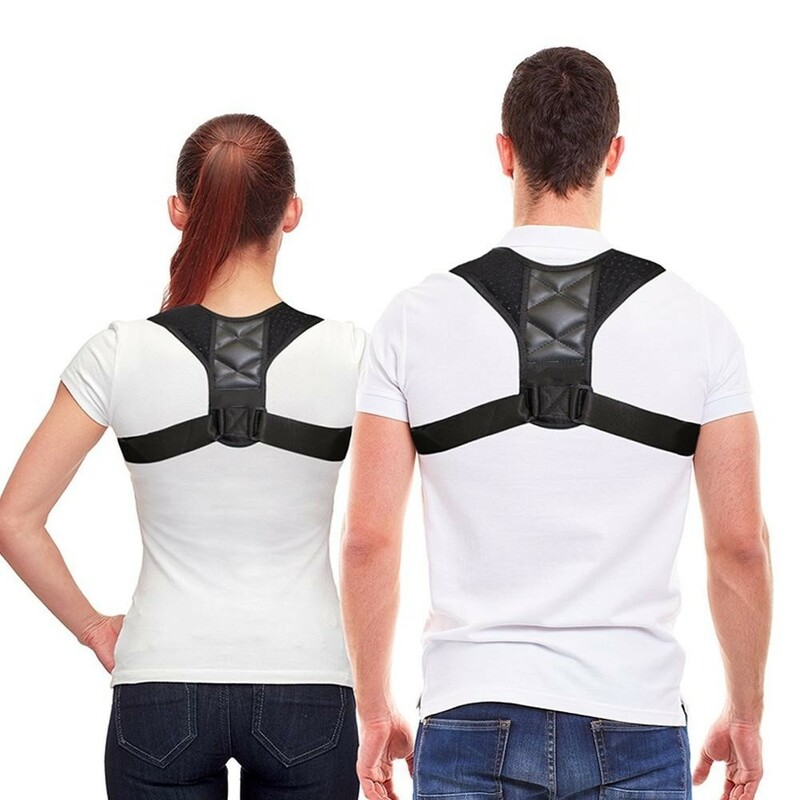 So whether you are male or female, athlete or gamer, our Posture Corrector is a must. BodyWellness Posture Corrector fits comfortably and is adjustable to multiple body types. It firmly pulls the shoulders back, eliminating the "rounding" of shoulders which cause unhealthy poor posture. Additionally, our Posture Corrector is amazing for helping athletes maintain proper back form while working out to also help prevent injuries. Look confident, feel confident and be healthier! ADJUSTABLE SIZE--Free Size Available.Figure 8 Back Posture Corrector with breathable and latex-free adjustment strap.